Lynn Barclay at 609-987-9000, or e-mail Lynn. 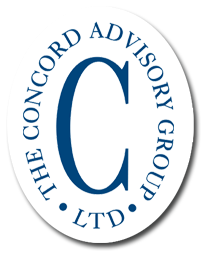 Click here to receive our monthly mailing of Concord’s Market Performance summary and/or topics that our consultants are discussing. If you would like to be considered for our Manager Database, please click here to complete our required initial questionnaire. A Concord associate will contact you after submission.